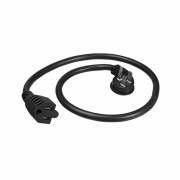 Furman 121-2590 24″ 15A Flat Plug – 14 AWG 90 Degree, Black, Angle Adapter Plug from Furman. This heavy-duty adapter plug is designed with a space saving plug making it ideal for usage in spaces with less clearance (e.g. wall mounted displays and tight spaces behind furniture). 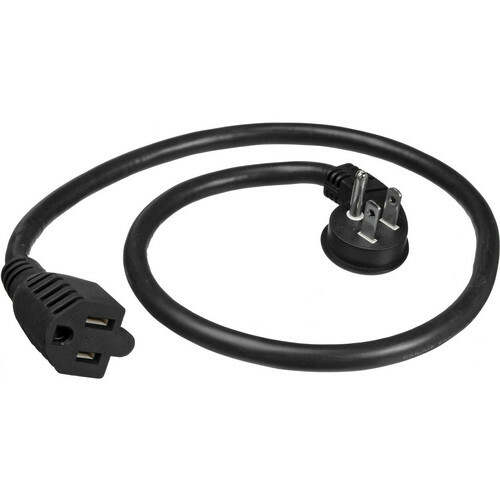 The flat plug is designed to be used with the MFP-500-EX.